Yesterday, in an 8-1 decision, the US Supreme Court ruled that the federal government has no right to certain property previously used by railroad companies. This is a major setback for advocates of bike trails, as this particular type of property has been used to convert old rail lines into bike trails. Though the decision will have a negative impact on the creation of future bike trails, it alone does not completely dismantle the Rails-to-Trails initiative. 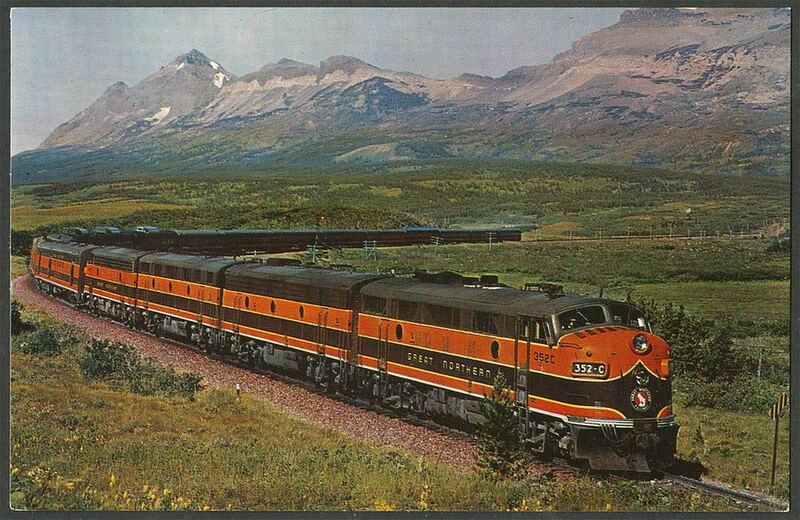 At issue in Marvin M. Brandt Revocable Trust v. United States was the interpretation of land rights given to railroad companies pursuant to the General Railroad Right-of-Way Act of 1875. As a means of rapidly expanding the intercontinental railroad system, the Act allowed the US Government to grant railroad companies land across property held by the government. The question for the Court was how much property interest was actually given to the railroad companies. Did the government merely grant an easement, in which case the land given to the railroad companies would revert back to the property owner upon abandonment of the rail line or did the government’s grant reserve a future interest in the property, in which case the land would revert back to the government upon abandonment by the railroad company? The Court answered the question in favor of the current land owner. In 1976 the US Government granted fee simple interest to Melvin Brandt with the stipulation that title be subject to the rights given to the railroad company pursuant to the 1875 Act. Importantly, the grant made no mention of what would happen to the land given to the railroad company upon the company’s abandonment of the rail line. This means that the Court simply had to decide what type of interest was given to the railroad company at the time the Government granted them the property. The Court easily found the interest to be a simple easement. Ironically, back in 1942 in Great Northern Railroad Co. v. United States the Government made the the argument that these grants were in fact simple easements. Justice Roberts made every attempt to remind the Government that they were arguing against themselves. Since the government did not reserve the right to the rail line land when it granted the property to Brandt, the land reverted back to the current property owner, Brandt, at the time the rail line was abandoned. 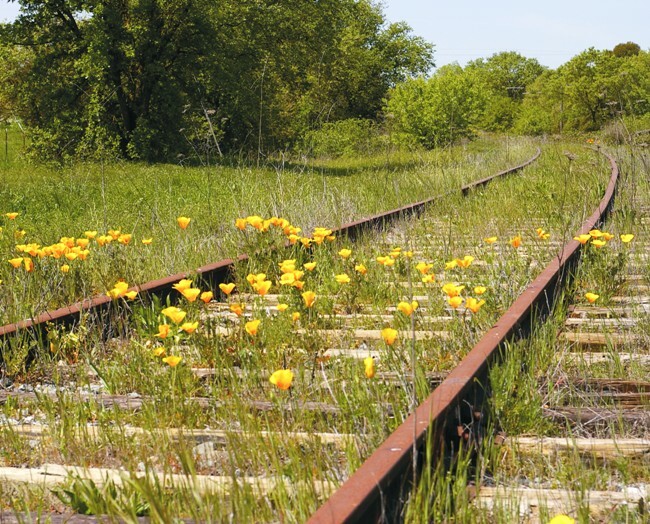 Railbanking involves the conversion of “temporarily” abandoned rail lines into bike trails. When a railroad company wants to abandon a rail line, it files paperwork with the Surface Transportation Board (STB) and removes the tracks and ties. The tracks can then be given to a government agency for the agency to seek a new operator or await the return of the “abandoning” railroad company. In the meantime, the rail line can be used for bike trails. This avoids a total abandonment of the line, which would result in the reversion of rail line land back to the current property owner. Typically an easement cannot be used for something unrelated to the underlying purpose, so it may seem odd to some that an easement created for the purpose of a rail line can be used for bike trails. In Preseault v. United States (1996), the court agreed with the plaintiff that a bike trail was not envisioned by the original easement created for a rail line. It rejected the notion that the “shifting public use doctrine” could be invoked to convert a public use easement designed for railroads to a public use easement designed for bike trails. The scope of the easement granted to the railroad was not broad enough for the parties, at the time the easement was granted, to envision a future future bike trail use. The court reasoned that while a train has a routine and predictable schedule, bikers have erratic schedules and have the ability to move off of trail onto private land. If the scope of the easement is broad enough to allow for a bike trail then this can still be utilized to avoid a taking. The Court in Preseault, though, didn’t even need to reach the question of whether the “shifting public use” doctrine was available because it found the easement to be sufficiently abandoned. Unlike the temporary abandonment that occurs in railbanking, the railroad company in Perseault had taken the tracks and other equipment from the land ten years prior to the government’s attempt to convert the land to a bike trail. The Court specifically mentioned that it was not deciding whether the temporary use of the easement as a bike trail would constitute a taking. While the Perseault court did answer the question of whether or not the interim use of the easement as a bike trail is a taking, the court in Buford v. United States (2012) answered it in the affirmative. 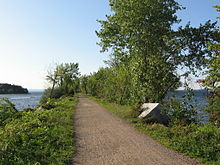 In applying Mississippi property law, the US Court of Federal Claims held that the interim use as a bike trail was not within the scope of the easement and was therefore a taking. Hundreds of such claims have been filed in the past ten years and courts have consistently held railbanking to be a taking when a bike trail was not envisioned by the rail easement. While the Supreme Court’s decision will have a huge impact on the creation of future bike trails, the impact is likely limited to the western part of the country and the type of easement involved. Authorities, organization, and the US government appear to still be relying on railbanking, though courts have consistently struck down this practice. While many railroads obtained easements, the majority of railroads obtained fee simple interest in the land. In these instances, the land can simply be granted to the government or another organization and a bike trail can be created. Additionally there is always the chance that easements are broad enough to allow a shift in use to bike trails. Did the Supreme Court Inadvertently Restrict Both Landowners and Municipalities?